Harry Kane thinks “it would be stupid” for him or any of his teammates to leave Tottenham right now given the club’s promising future. 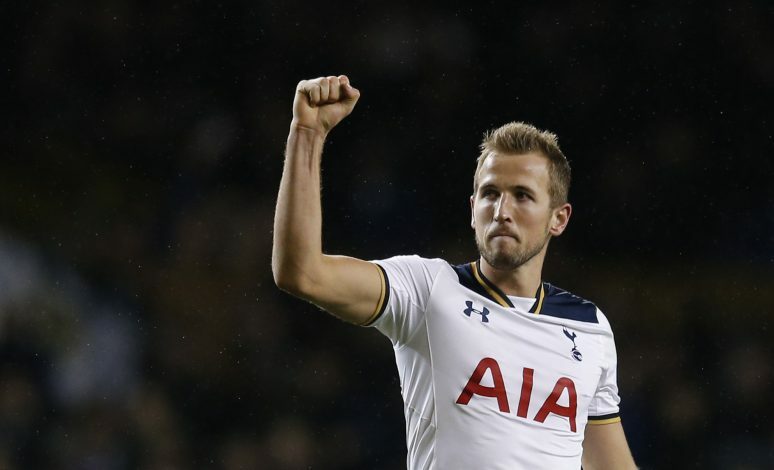 Kane signed a new improved five-and-a-half year contract in December, and joined the list of first-team members who have committed their long-term futures at White Hart Lane. Christian Eriksen, Dele Alli, Kyle Walker, Danny Rose, Eric Dier, and Jan Vertonghen – all having attracted interest from Europe’s biggest clubs over the past 18 months – have penned down new contracts with Tottenham this term. For the second successive season, Tottenham are well placed in the title hunt, and at present sit third in the Premier League, nine points adrift of leaders Chelsea, anxiously waiting to move into their new 61,000-seater stadium in time for the start of the 2018/19 season. Kane believes the future is extremely bright for Tottenham, and says no player will now want to leave the club, especially whilst playing under current boss Mauricio Pochettino, who the striker believes is one of the best managers in the world. “I would be surprised if any of my team-mates were to leave now,” the England international told Italian newspaper Gazzetta dello Sport. “Something’s going on here, we’re just missing that last step – to win trophies. It would be stupid to leave now. Pochettino, who has seen a magical improvement in Kane and co since his arrival, is no doubt a big influence on Tottenham keeping hold of their best players.